Intel may have manipulated benchmarks for its Pentium 4 processors in order to hide the performance different against AMD's Athlon processors at the time. PC and smartphone processor maker Intel allegedly manipulated benchmark scores in the early 2000s. The company apparently fudged benchmark scores for its Pentium 4 processor in order to hide the performance gap with AMD’s Athlon processors at the time. In addition, reports say that the company may be paying a claim of $15 because of the same. 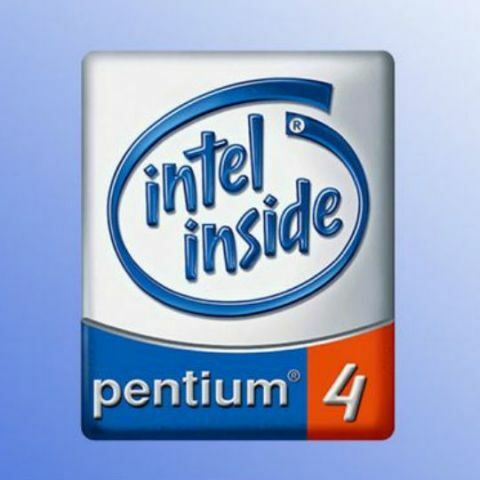 US citizens who bought a Pentium 4 powered PC between 20 November, 2000 and 30 June, 2002, may be eligible for the refund. The class action lawsuit is now accepting claims from consumers for the same without even requiring a receipt for filing the claim. Further, Intel will donate $4 million to educational non-profits in addition to the individual payouts that it makes. The website given above mentions, "A class action lawsuit is pending in the Superior Court of California for the County of Santa Clara County, known as Janet Skold, et al. v. Intel Corporation and Hewlett-Packard Company, Case No. 1-05-CV-039231. Judge Peter H. Kirwan, who is overseeing this case, authorized the Notice. You have a right to know about the class action lawsuit and proposed settlement. As a Class Member you have various options that you may exercise before the Court decides whether to approve the settlement. If the Court approves the settlement, and after any appeals are resolved, Intel will make payments pursuant to the settlement to Class Members who submit timely and valid claims." Intel has been a mainstay in the PC processor segment for a long time now. The company has been trying to build its business in the smartphones and tablets arena but has so far been comparatively unsuccessful. Manufacturers like Asus, have gone with Intel processors for their smartphones though. The best example of this is the Asus Zenfone 5.